OMG Posters! 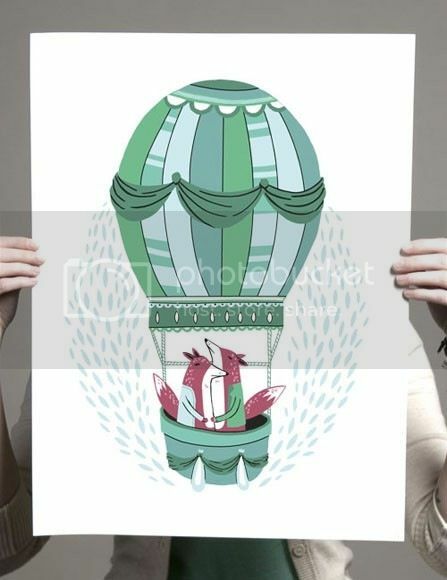 » Archive Art Prints by Small Talk Studio - OMG Posters! 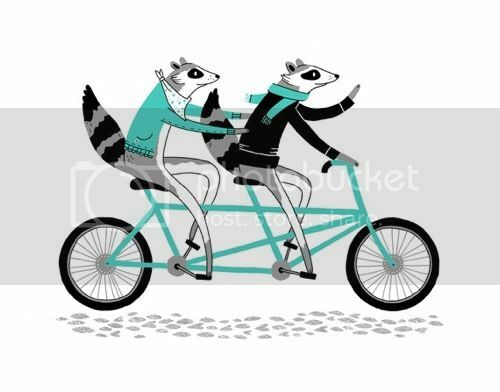 Just came across these cute art prints by Small Talk Studio. They make small screenprints with small editions and reasonable prices. Visit their Etsy Shop.